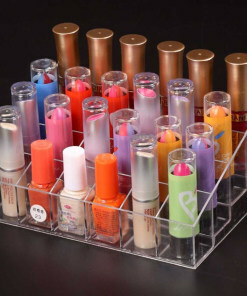 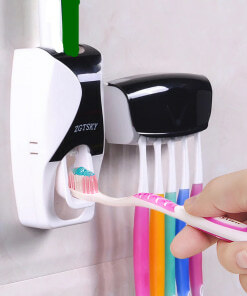 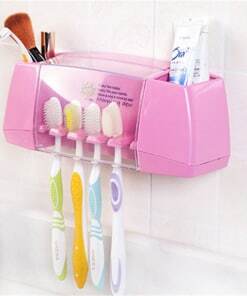 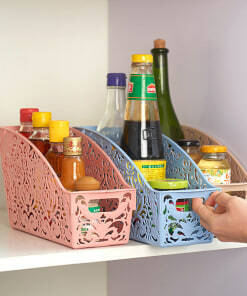 Keep your bathroom well-organized and tidy with our Bathroom Storage and Organization products. 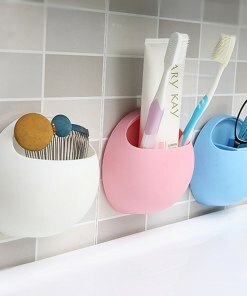 Bathroom organization can be nicely done using storage boxes/baskets, racks, holders, storage shelves, hanging organizers, and so on. 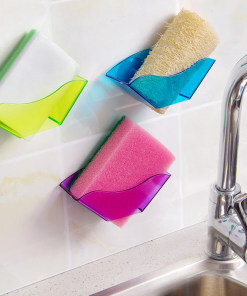 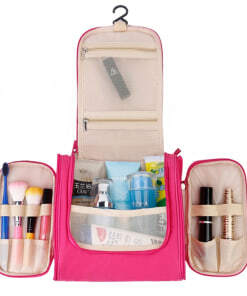 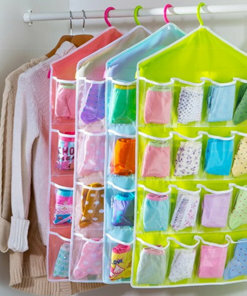 Bathroom organizers help to keep your toiletry essentials in place. 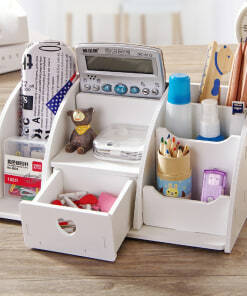 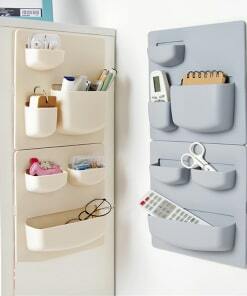 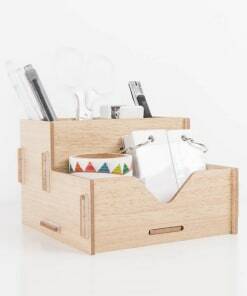 All our organizers are designed in a way that they take less space but can accommodate maximum stuff.